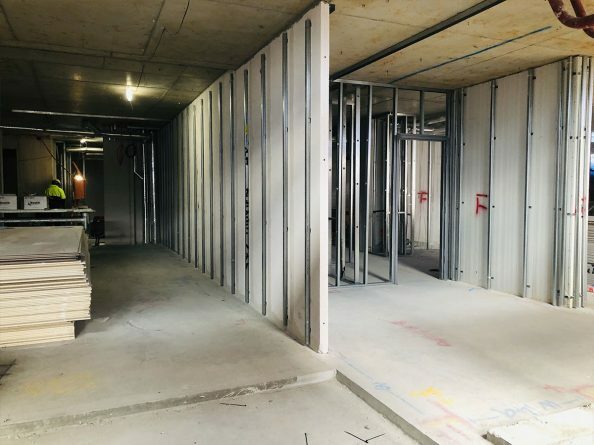 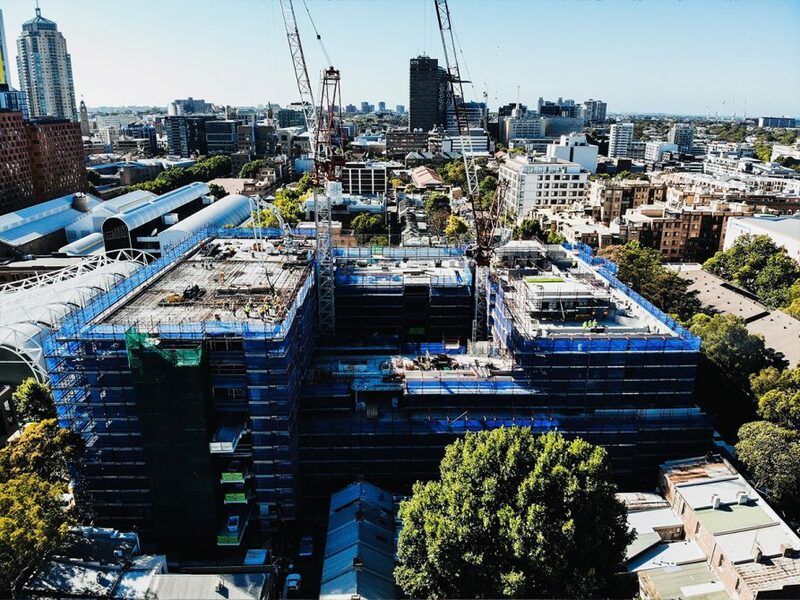 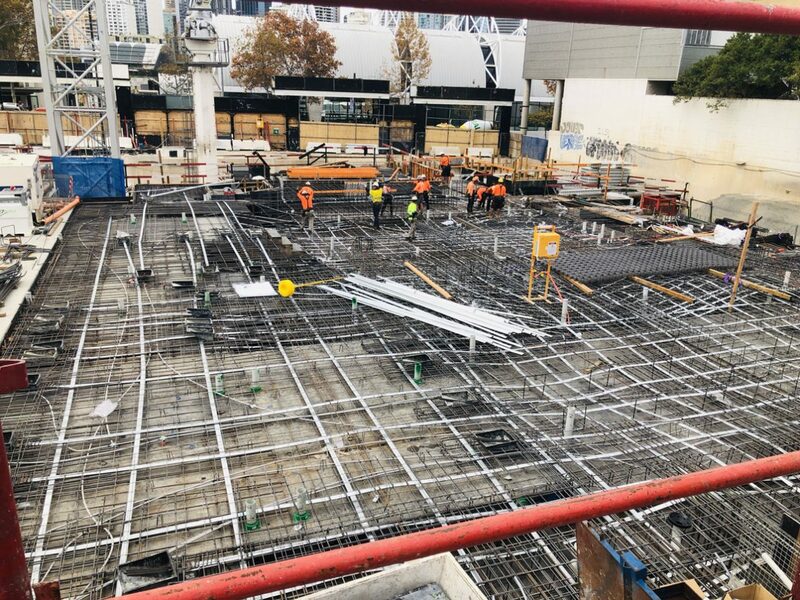 The TWT team is pleased to share with you the latest construction update for NewLife Darling Harbour. 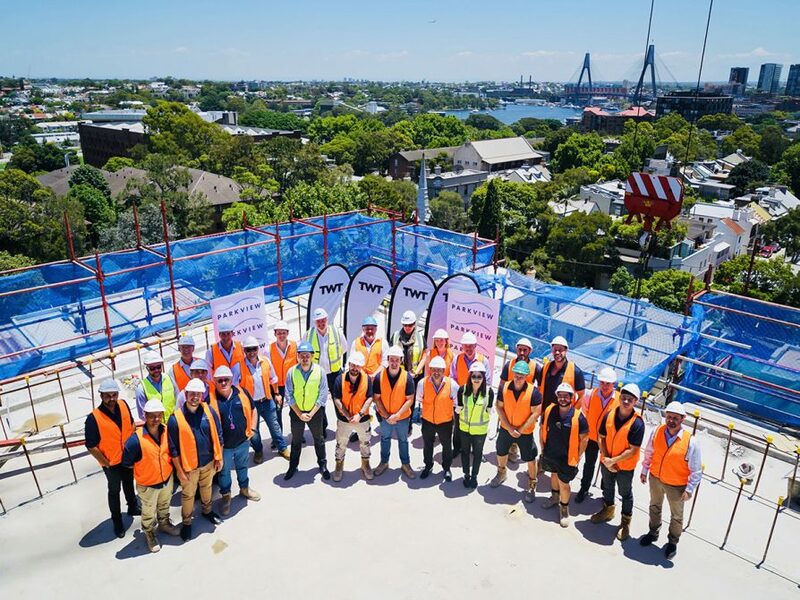 Significant progress has been made on this development during 2018 with the topping out ceremony to mark the major milestone of structure completion held in December. 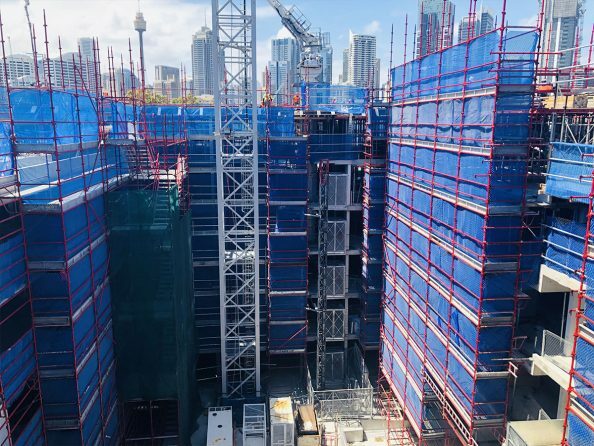 We will post regular updates as we move towards project completion of NewLife Darling Harbour.